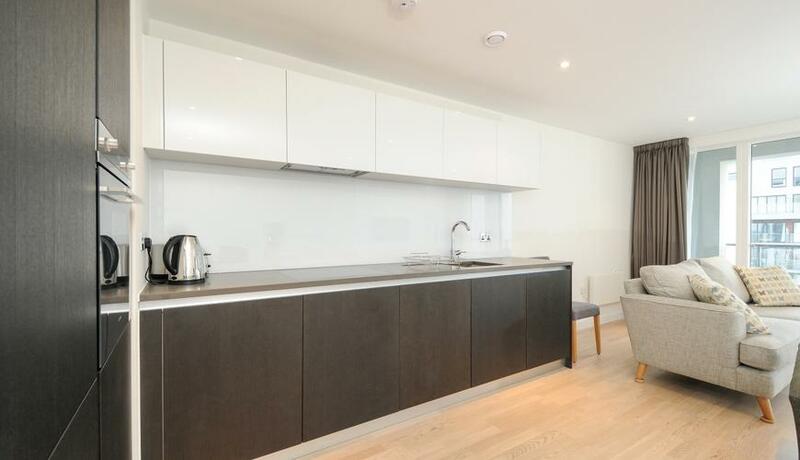 A stunning new build, two bedroom property to rent close to Kew Bridge with a private balcony, on site gymnasium, concierge and secure underground parking. The property comprises two double bedrooms with two modern bathrooms, an open plan living room finished to a high standard with modern new integrated appliances and a private balcony off the living room facing the courtyard and centre of the development. The property benefits from a 24 hour concierge, access to a residents gym and secure underground parking. Offered furnished and Fully Managed by KFH. Discover what it's really like to live in Brentford with information including local amenities, architecture, outdoor space, transport and local schools.